Dr. Toby James considers the proposal from the Commons Speaker John Bercow that internet voting should be introduced to the UK. His research on the pilotting of internet voting in the UK suggested that it only had a marginally positive effect on turnout but every idea for increasing turnout deserves a second look. 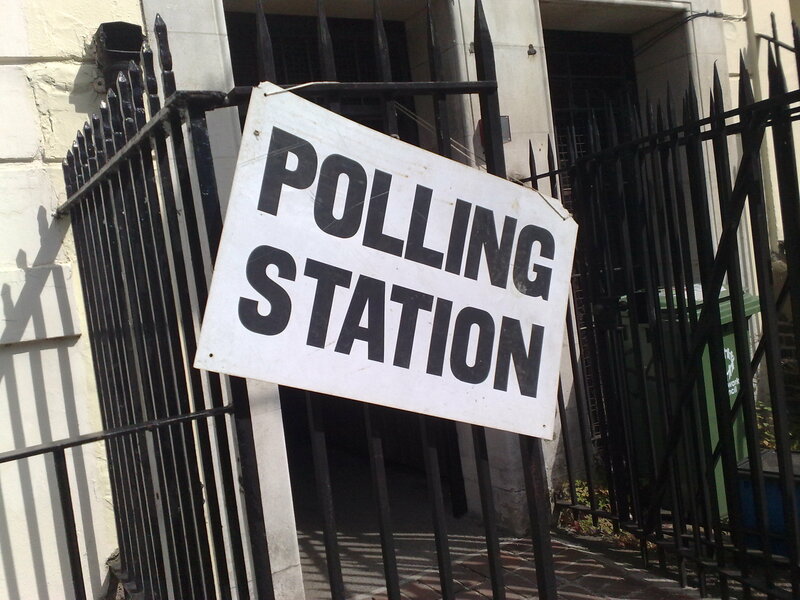 Should polling stations make way for internet voting? Why the cautious judgement? If the problem is low turnout, then on the basis of the pilots, internet voting is not an overnight fix. It might help a little bit, however. In the 14 pilots held in 2003, 12.6% of votes were cast via the internet. If you exclude the pilots where citizens were not automatically sent a postal ballot then 16.7% of votes were cast this way. That might not sound like much but the take up of internet voting was higher in some places than others. It was higher when internet voting pilots had been held before and when internet voting was open until the close of the poll (in some pilots internet voting closed early). Dr. Toby James is a Lecturer in British Politics at the University of East Anglia. His research focusses on election administration, electoral management and political leadership. He is the author of Elite Statecraft and Election Administration. For more information see: www.tobysjames.com. Parliament Week Events at UEA, 2013: What does Parliament mean to you? Has the coalition made people less interested in politics?